Construction: A plywood with external cladding made of exotic okume wood and internal poplar layers. External cladding with longitudinal arrangement. 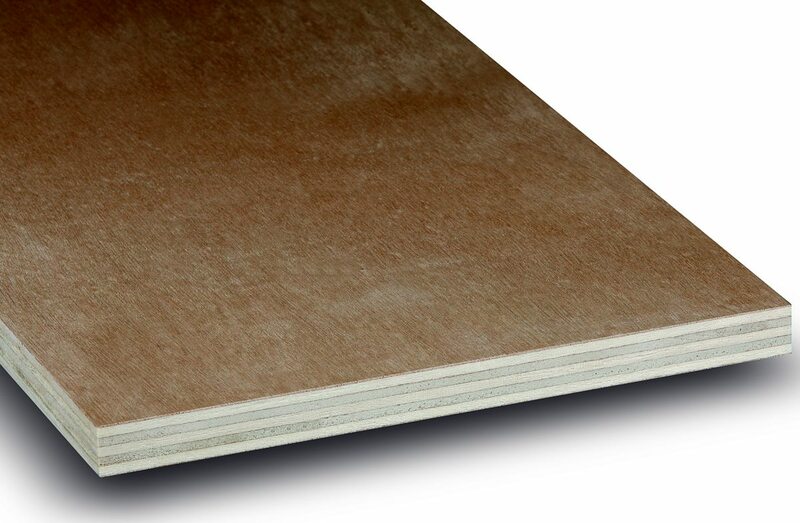 Properties: Perfectly smooth surface enables excellent finishing of the board. It is available in different versions of adhesives and is suitable for all applications which require a lot of strength and high mechanical processing properties. 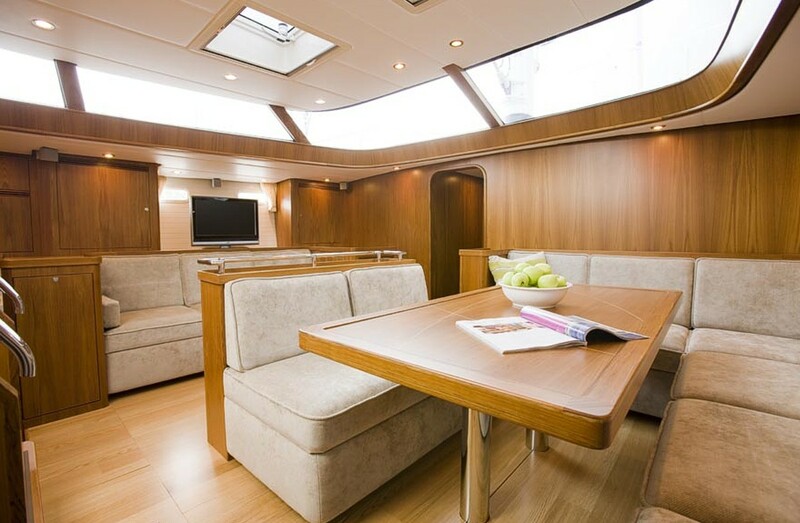 Application: Structures, boatbuilding, furniture.